Those who remember history will know that Athens was one of the finest built cities around the globe at that time. Greece was the hub of great minds at that time and Athens was the city where they developed their minds. How about relieving those glorious days of Athens? Can you be a part of history by staying in Athens? Well, how about recreating the history of Greece? That is exactly what GBP group is intending to deliver with their latest project GBP Athens. If you had a dream of living in a city like Athens which is filled with magnificent architectures then having an apartment at this complex will certainly fulfill your that dream. 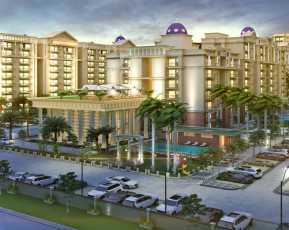 Built in on a location of PR - 7, International Airport Road, Near McDonalds, Zirakpur, Chandigarh, this project will certainly capture the imagination of various home buyers. 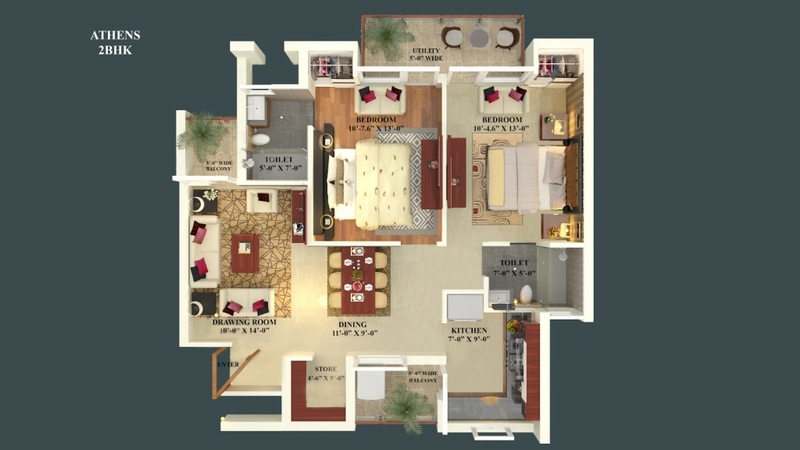 So, if you were saving money to own a luxurious apartment then this is the right to invest because apart from the facilities and amenities, you will also be getting a touch of history and supreme architecture to your home with it. 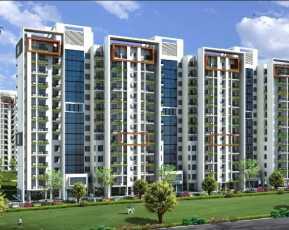 GBP Athens is complete group housing, conceptualized and integrated with a touch of class and magnificence. It is a wonderful mixture of G+6, G+9, and G+12 towers with a total of 713 spacious 2BHK and 3BHK apartments and penthouses. 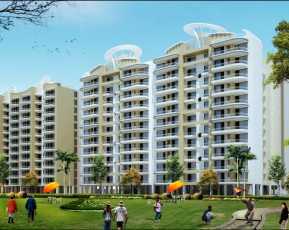 This project is located beside 200ft wide International Airport Road and is 500m from NH-22. Athens was a city of architectural masterpieces and the Athens, the GBP group is creating is not that far away from that either. In the living room of the apartments in Athens, you will get vitrified tiles whereas,in the kitchen, washrooms, and balcony, you will be getting anti-skid ceramic tiles. 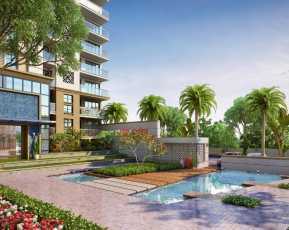 Also, owning an apartment in this wonderful complex means you are making yourself entitled to get some of the world class amenities that will be hard to get into a property in Zirakpur Chandigarh. Let’s see them. If you think that owning an apartment at GBP Athens will cost you a fortune, then you are wrong, because GBP Athens price is very much affordable even for a middle to lower-middle-class person. So, be a part of history by staying at GBP Athens where history meets modernity.